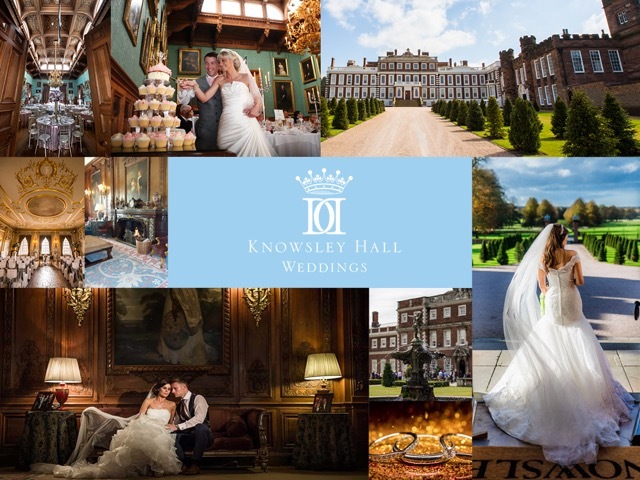 Knowsley Hall opens their doors to their beautiful stately home on Sunday 18th June 2017 for their annual wedding fair. Home to the Earl of Derby, Knowsley Hall truly is one of the most magnificent wedding venues in the country – and it can be exclusively yours for the day. Weddings at this venue are strictly limited so you can rest assured that your wedding day will be truly unique. The wedding fair takes place on Sunday 18th June, 11am to 4pm and its free entry for everyone planning your wedding. The fair is the perfect opportunity to view the venue and their dedicated team will be on hand for show rounds throughout the day and if you already have your venue booked then please come and meet 40 of the finest wedding companies in the North West.